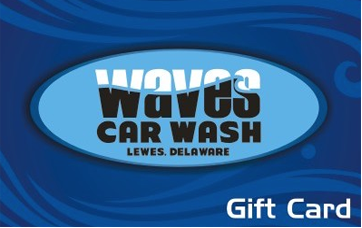 Waves Car Wash is Sussex County Delaware’s GREENEST car wash, offering full service and exterior-only car washes. The Delaware beaches are some of the most beautiful in the country, but the salt-air, sand (and seagulls!) wreak havoc on our vehicles. From the summertime beach drive-ons at Herring Point to the wintertime salt, slush and grime, bringing a full-service car wash to Lewes area seemed like a much needed addition to the community. 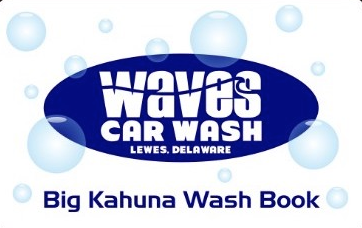 In 2015, two local families set out to build the most state of the art, efficient, and environmentally green car wash to the Mid Atlantic and in October of 2016, Waves Car Wash was born. The fully automatic, ultra soft cloth tunnel will leave your car sparkling and you can feel good knowing that 90% of the water is reclaimed and the majority of our power comes from solar. Come enjoy the free coffee bar, free WiFi, unlimited monthly memberships and amazing employees, and of course a wash that is both squeaky clean and super green. We are located next to Walgreens and Capriottis, across from Weis Supermarket on Savannah Rd. about becoming a VIP member.